Title - Nightfall Mysteries: Black Heart Collector's Edition Game Download for PC Description - Familiarize with Nightfall Mysteries: Black Heart Collector's Edition, a Hidden Object game offered by Big Fish Games. Can you save the girl and stop the evil family? To start with, both titles of the Nightfall Mysteries series were really addictive and challenging. As for the third chapter, this is also looks rather worthy and vivid. Since Nightfall Mysteries: Black Heart is an absolute sequel you can be easily bewildered by its storyline. The plots of the first, the second and the third installment are closely connected, so if you want to know who Viigo,Vansigs and Christine are, and why Christine and Viigo are mortal enemies of the Vansigs, and enjoy the intrigue there, you’d better play all of them or at least read the reviews on these chapters. As we have already pointed out, Nightfall Mysteries: Black Heart is surprisingly good for sequel. 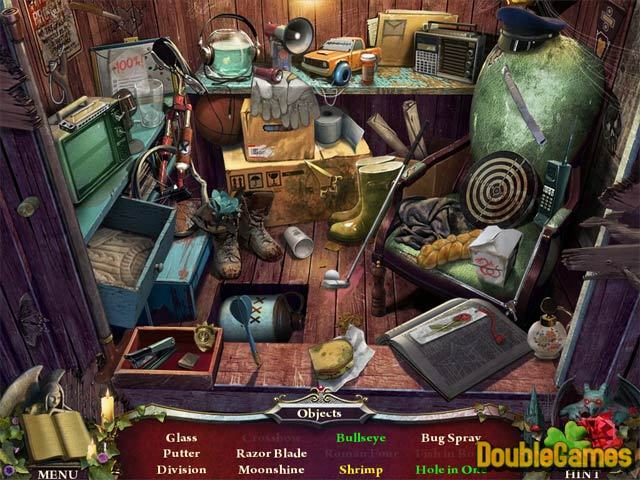 The hidden object scenes are numerous and and show a great variety of style – every scenes are very clear with a good amount of distinct items. 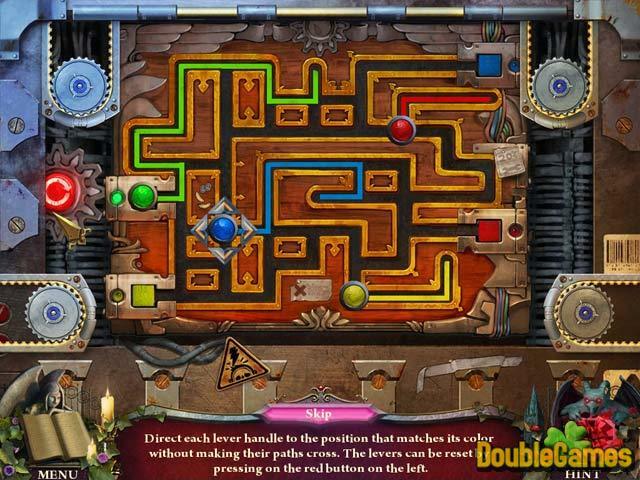 Most of the puzzles and mini-games aren’t as difficult as in the prior titles, but there are some tasks that are absolutely unique for this genre. Visually, the game is quite gloomy but not all that fuzzy. 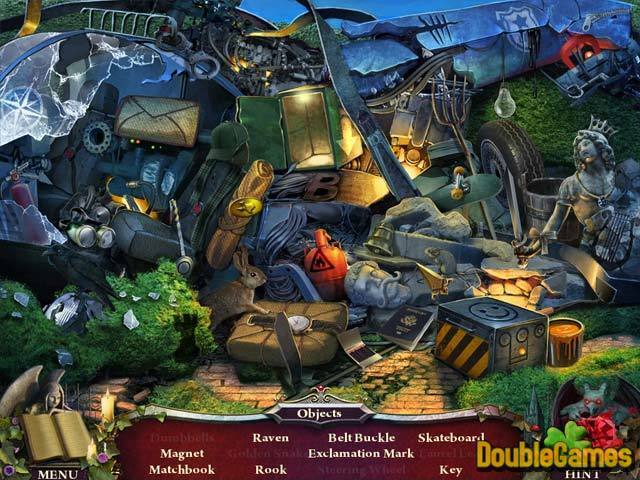 Each item is carefully polished so you won’t have any big problems with hidden object puzzles. Thanks to accurate graphics the developers managed to convey a creepy ambiance of game and its spooky mood. The music background also adds much on haunted game atmosphere. Finally, the developers did their best to give us a really interesting and grabbing game. Nightfall Mysteries: Black Heart is a blast for fans of classical Hidden Object title. If you’re one of them, this is surely your cup of tea. Have fun!